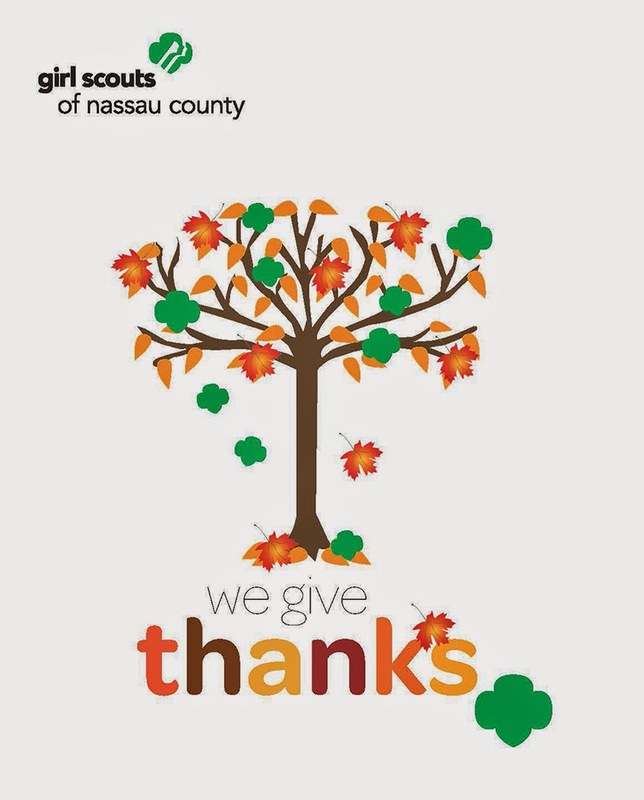 Happy Thanksgiving from Girl Scouts of Nassau County! We are thankful for our Family, Friends, our Girl Scouts, our Girl Scout Volunteers, and all those who many Girl Scouting and the Girl Scout Experience possible! Have you ever looked at the back of embroidered fabric? Try it – you’ll see there are tons of individual threads of every color and size. They’re each beautiful in their own way, but there’s no discernible image or pattern until you turn the fabric over. That’s how Girl Scouts works too! We’re made up of so many different members who are all beautiful and unique in their own way and together, each of these threads makes us stronger. There are tons of fun ways to celebrate our diversity this month. Want to teach girls about different religious holidays? Here are some upcoming holidays and what you can do with your girls. The Mags&Munchies…and Memories Program is almost over for this year (just product delivery and rewards distribution remains) but it was a great year for our girls, our Troops and Council. Many thanks to all of our adult Volunteers, Association Mags&Munchies Chairs, and Troop Managers who dedicate so much time to helping our girls with this learning and earning program. Congratulations to our all of our top sellers. The polls are open and your vote counts! 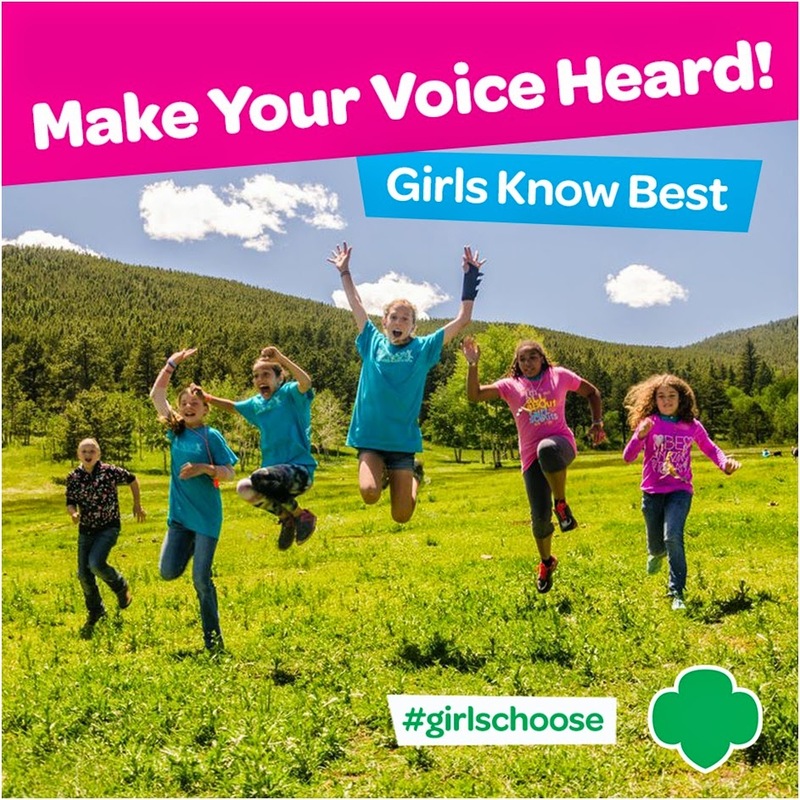 At Girl Scouts, girls make the choices and are choosing the next Outdoor badges. Survival, Recreation, or the Environment—ask your girl what outdoor skills/activities are most important. Help her cast her vote today!